CT2870 – WaterSaver Faucet Co. Application: Precise flow regulation of laboratory gases. Ideal for special gases such as nitrogen, oxygen, helium and hydrogen. Valve is specially cleaned, lubricated and packaged for use with high purity gases. 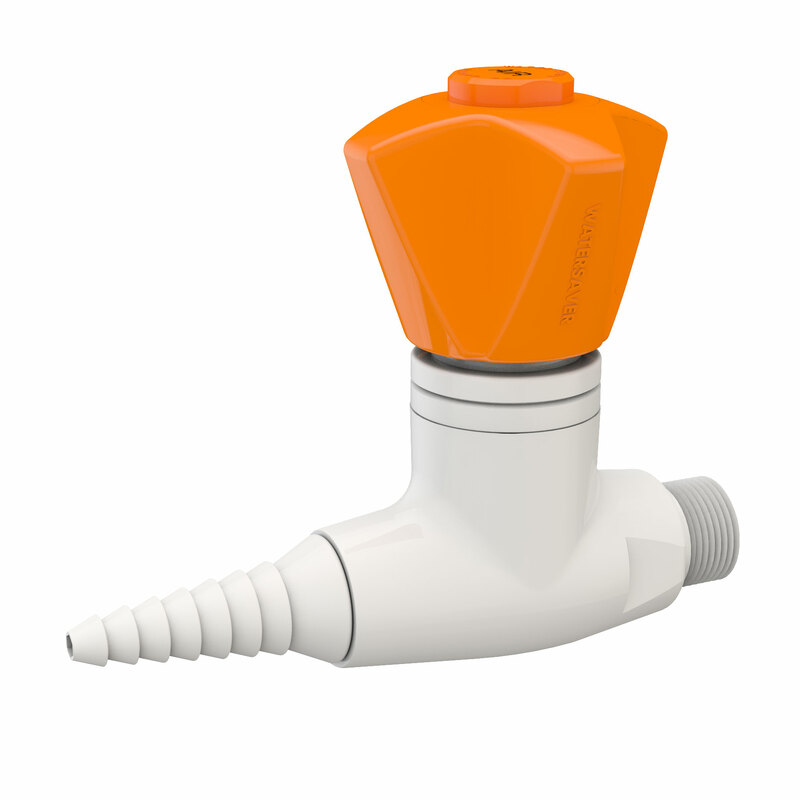 CT2873 Fine control needle valve with quick -connect fitting. CT2874 Fine control needle valve with 1/4″ OD compression fitting.